Jeremy Harmer - How to Teach English 2nd Edition » Развлекательный портал Jolly Roger Project. 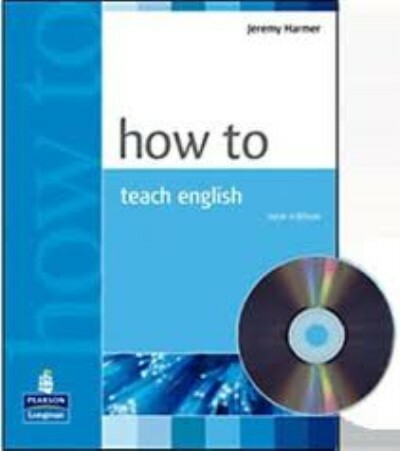 How to Teach English is an easy-to-read, practical introduction to English Language Teaching. It is an essential reference work for trainee teachers preparing for exams such as CELTA and TKT.